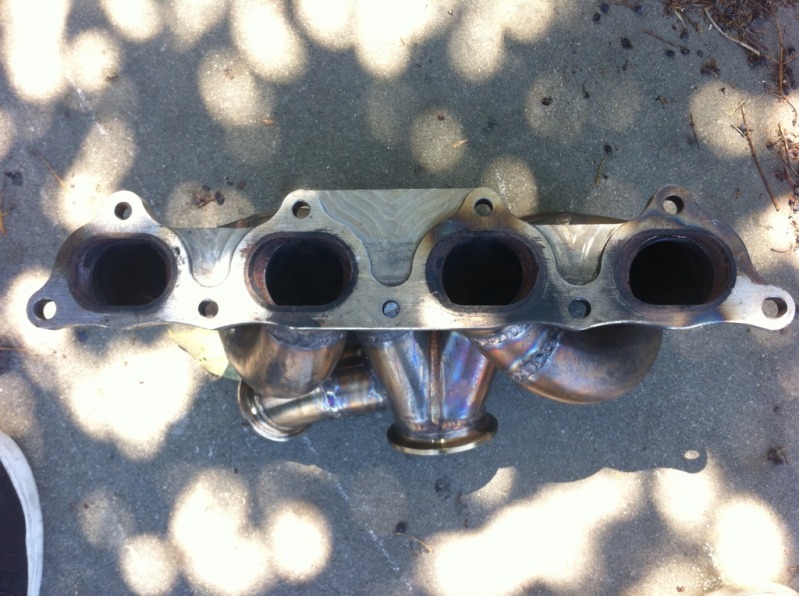 im selling this manifold for cheap 180 shipped firm! 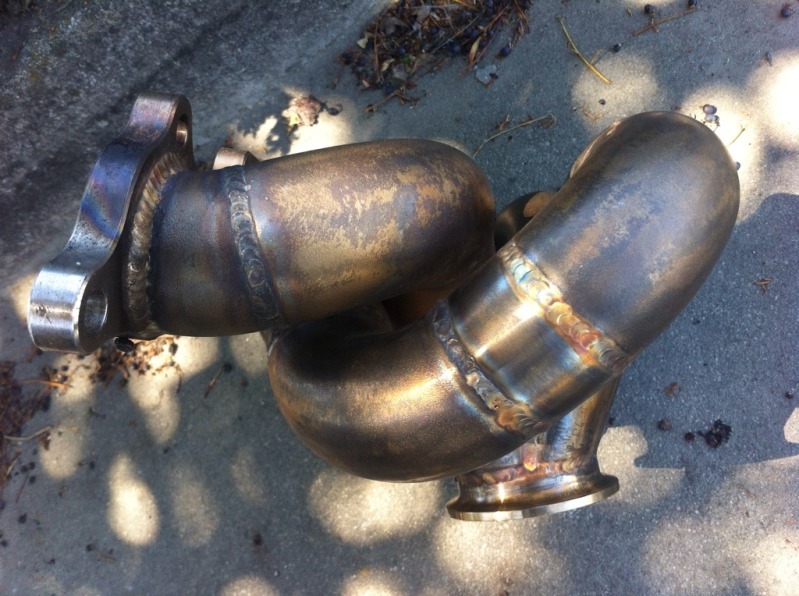 im more sure its for a mitsubishi 4g63 after i matched many photos of flanges but you guys who are into mitsus would be able to identify it better. 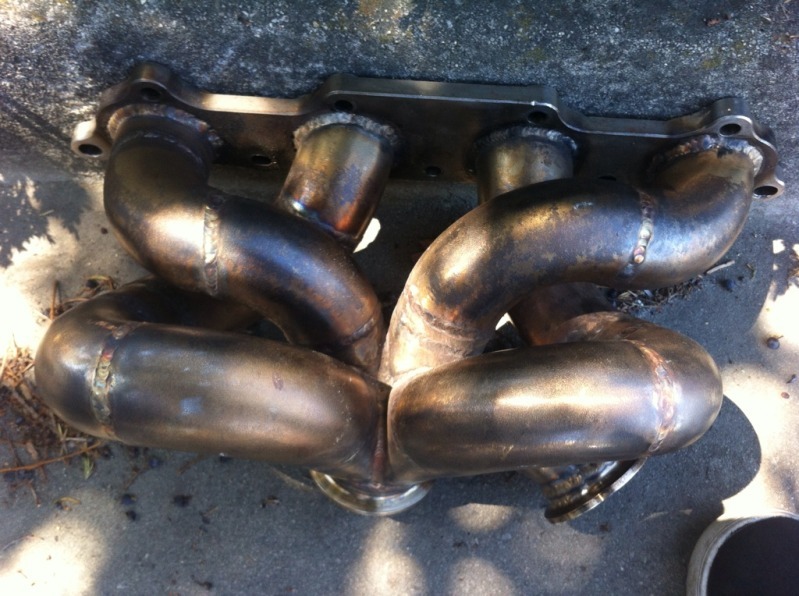 or with some modding make it fit on any 4 cyl. 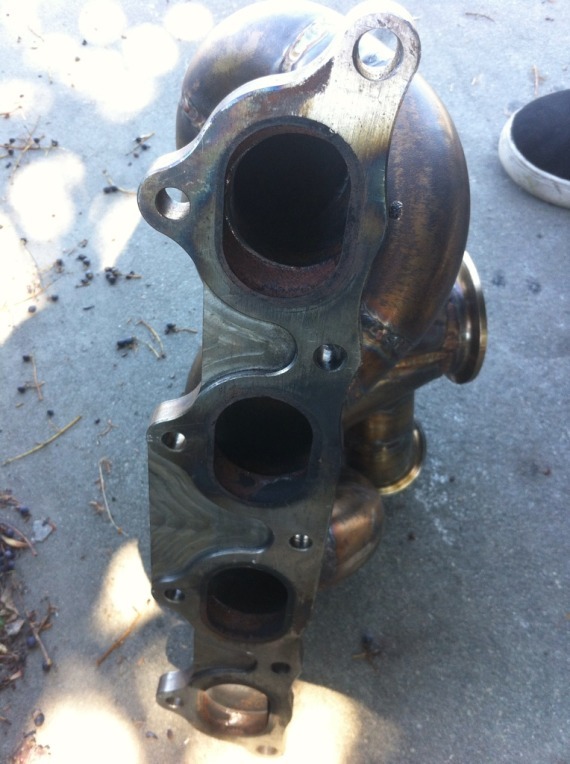 it has vband flanges for the turbo and wastegate. id also trade +/- cash for a b series tubular mani. 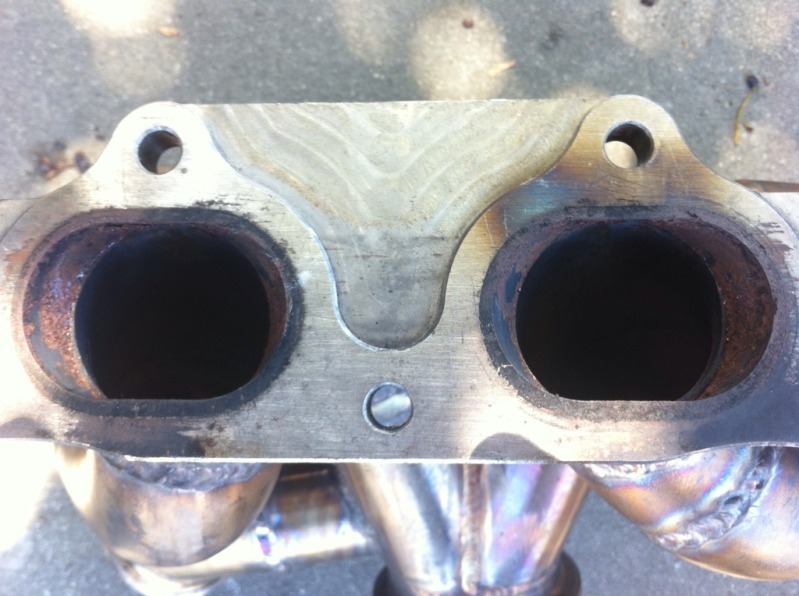 manifold looks really high end. 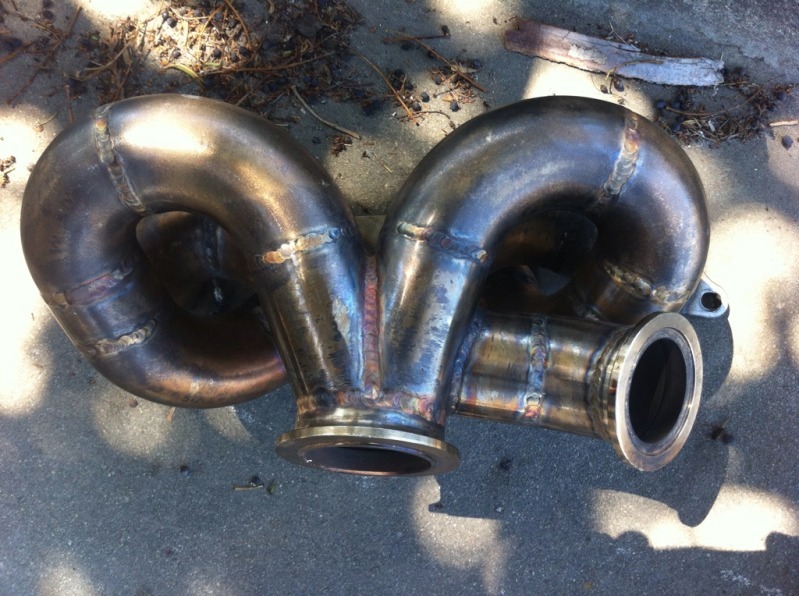 thick tubing. 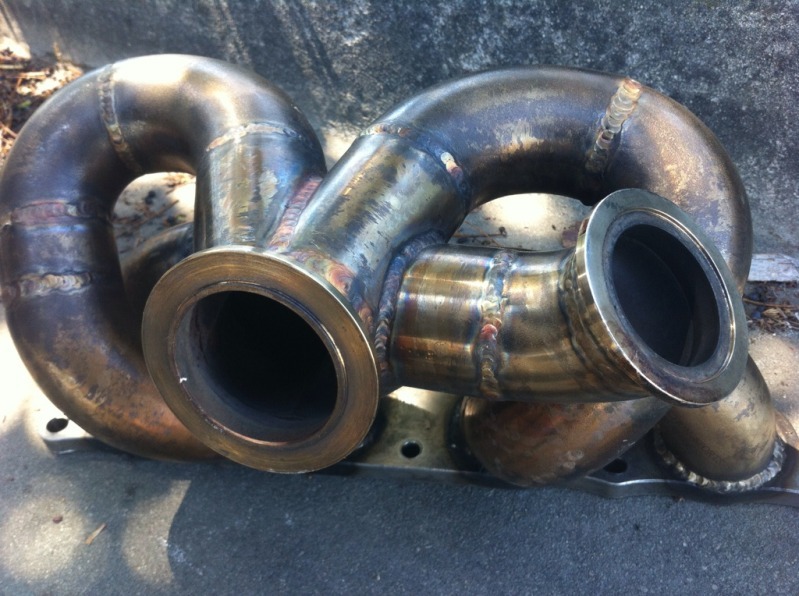 flanges looks legit too. like i said im asking 180 shipped paypal only! 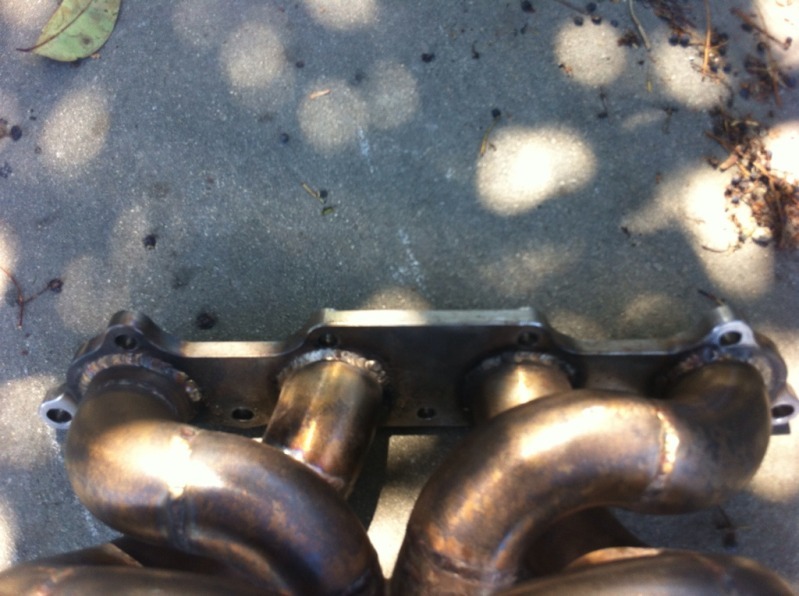 FS: Vortec 12:1 FMU, D-series t3 log manifold! Priced to sell! WHATS LEFT IN THE GARAGE. SELL SELL SELL! Trio Of Intercoolers....... Priced to Sell!